The Daily Constitutional: The #RollingStones In #London Walk: 36 Days to Go! The #RollingStones In #London Walk: 36 Days to Go! NEW! 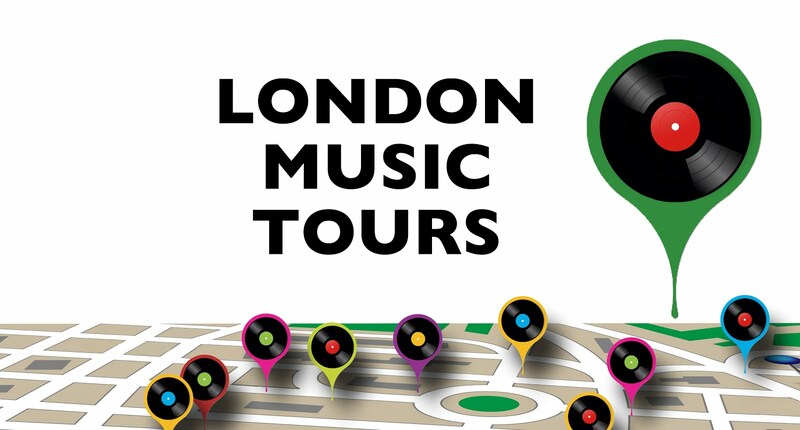 The Rolling Stones in London Walking Tour launches on Thursday 5th May 2016! 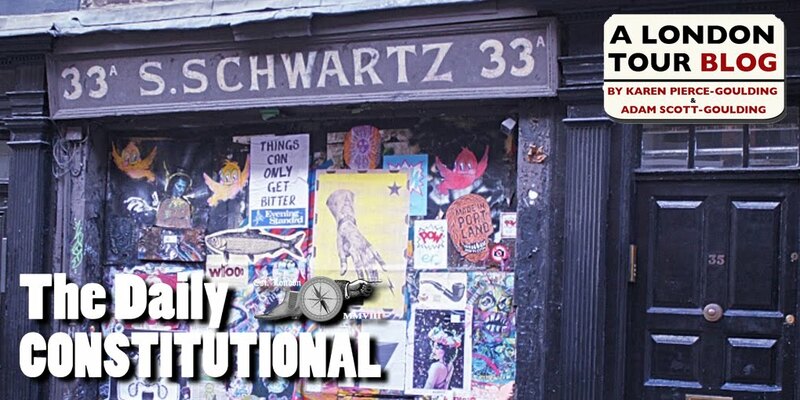 Curated & guided by the team that brought you the Rock'n'Roll London Walk, we'll be prowling in the blueswailing, drug-busting, establishment-baiting footsteps of the savage young Stones in their 60's pomp – from the studios where they created to the shebeens where they, er, socialised – this walk provides the ideal "bonus tracks" to Exhibitionism, the blockbusting Stones retrospective at the Saatchi Gallery. Meet at Tottenham Court Road station Thursdays at 2:30p.m. STARTS THURSDAY 5TH MAY 2016. 10/45. "Who breaks a butterfly on a wheel?" William Rees Mogg, editor of The Times, appropriated this line from William Blake to headline his editorial in support of Mick and Keith after their drugs bust in 1967. Rock'n'Roll hits the broadsheet press, the broadsheets hit the wacky baccy, and everything is groovy, baby. 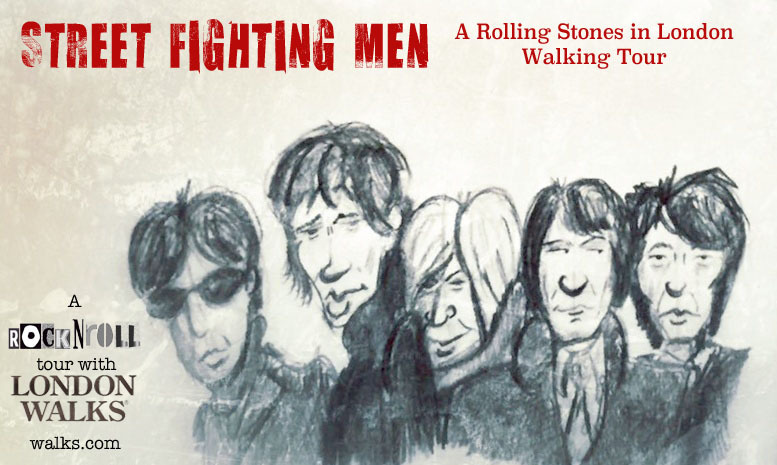 Street Fighting Men: The Rolling Stones in London Walking Tour begins on Thursday 5th May 2016 meeting at Tottenham Court Road Station.